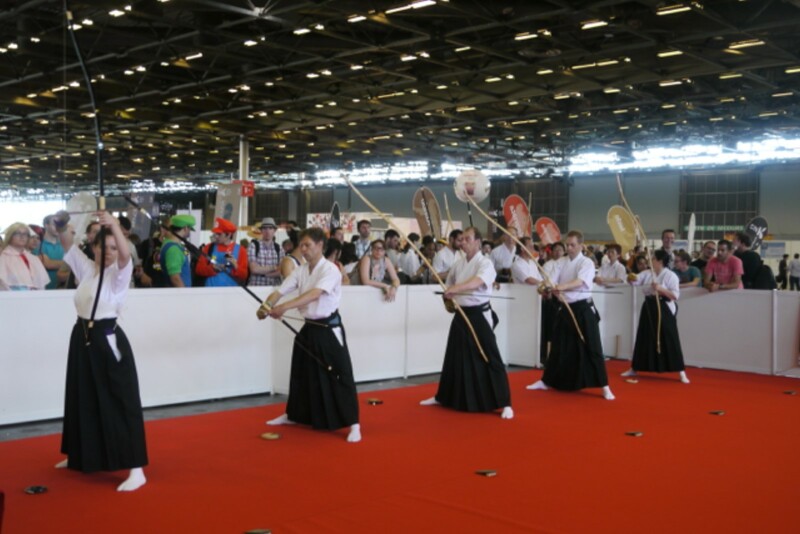 This year is the 15th Anniversary of the Japan Expo and is the partner of the 2014 World Kyudo Taikai to be held in July 19th and 20th in Paris France. During these Expo, attendees are able to discover and enjoy many things about Japanese culture and also are introduced to Japanese Budo through demonstrations. The Expo has partnered up with the World Kyudo Taikai to garner more interest in Japanese traditional culture by showcasing more things than before. This year’s expo will be held in July 2nd to the 6th. The Japan Expo is a very interesting attempt to fuse French and Japanese Culture together. During the past 15 years of this event, interest in Anime, Manga and Video Games have increased among the French youth. For many youths, it is like taking a trip to Japan; many saving up and making plans to attend this event. However, some changes have began to appear a few years ago. Those who were seeking Japanese Entertainment were starting to stand in long lines during introductions to traditional Japanese culture. Traditional Japanese culture became a part of the Japan Expo four years ago and many were able to see Japanese Dance, Noh, and Budo with Kyudo having the highest degree of difficulty. In recent years, Japanese youth have been turning away from traditional Japanese culture; but the youth in France particularily the 15 to 25 age group have been becoming more interested in traditional Japanese culture. It is interesting to see the diffference in behavior between the French and Japanese youth. 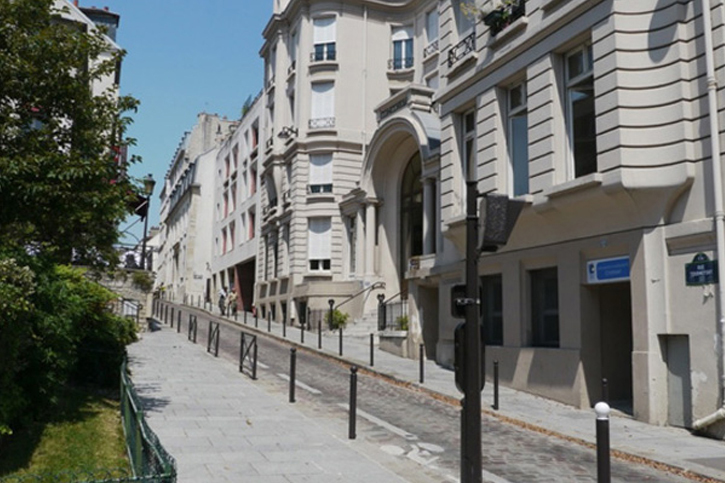 This year is the first time the World Kyudo Taikai will be held outside of Japan, and not by coincidence it will be held in place where a lot of attention will be given such as France. In 2013, the First Japan Expo Cup was held and also served as a selection match for members of Team France for the 2014 Taikai. This year is the Expo’s anniversary 15th anniversary and use this opportunity to also celebrate the opening of the 2015 World Kyudo Taikai. 4 years ago, the Kyudo area was added into the Budo section and attracted many people by the slowness and tranquility of it. Many were able to watch archers shooting at the target 28meters in front of them and be awed by the graceful performance of the sharei. Attendees were also able to experience holding the yumi, using the kake and learning the basic movements. The international Kyudo Federation was founded in 2006 by Kyudo organizations from around the world to pursue Kyudo’s ultimate goals of Shin, Zen, Bi (Truth, Goodness, Beauty) and to cultivate its members through the practice of one of the most traditional of Japanese arts. Organizing the World Taikai every four years is one of the Kyudo Federation’s core activities. Copyright © - International Kyudo Federation. All Rights Reserved.